Why not take advantage of Haywards free vehicle health check? After the long winter you may have a concern about your vehicle, or you could be planning a long journey and just want an expert to check your vehicle over before you set off, then why not book your vehicle in for our free health check? Our factory-trained technicians will carry out a thorough check with your safety and the car's efficiency front of mind. We'll flag up any issues or give it a clean bill of health so that you can drive away with total peace of mind. Your car will be returned to you with a full check list detailing which parts have been examined and indicating their condition. 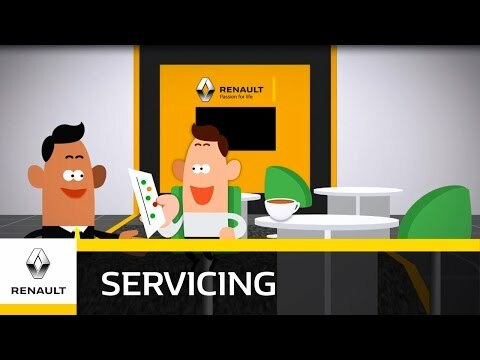 Our vehicle health checks are designed to compliment your car's regular servicing, ensuring that wear and tear elements are maintained and your vehicle stays in tip-top condition. Red symbol means this item will require immediate attention. Contact a member of Haywards Service team to book your vehicle in now!